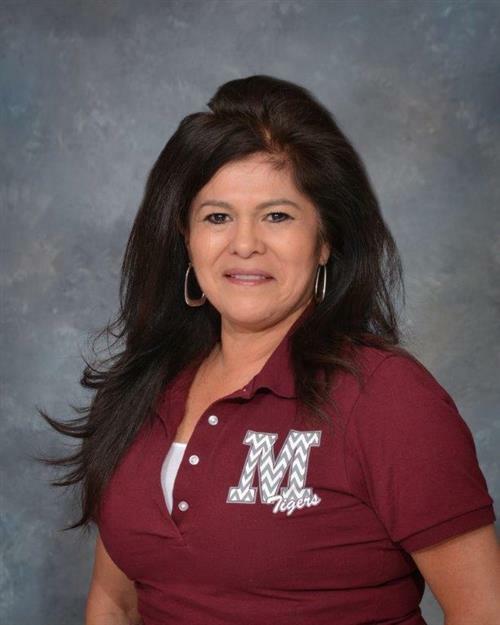 This is my second year at Myra P. Martinez Elementary, but my 25th year with the Abileneisd district. I truly enjoy being the school secretary; its a joy to work with Martinez Tiger children and parents. I will serve each and everyone of my Martinez families, and all who enter this office to the best of my ability. I have four wonderful children that God has blessed me with, five grandsons and one granddaughter. I am very blessed with a loving, supportive family and especially my faith in God he is truly amazing.